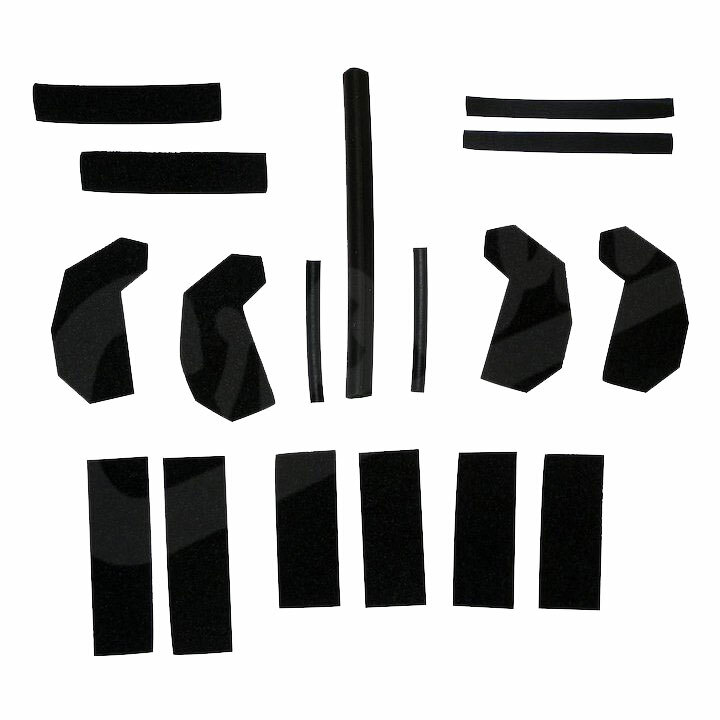 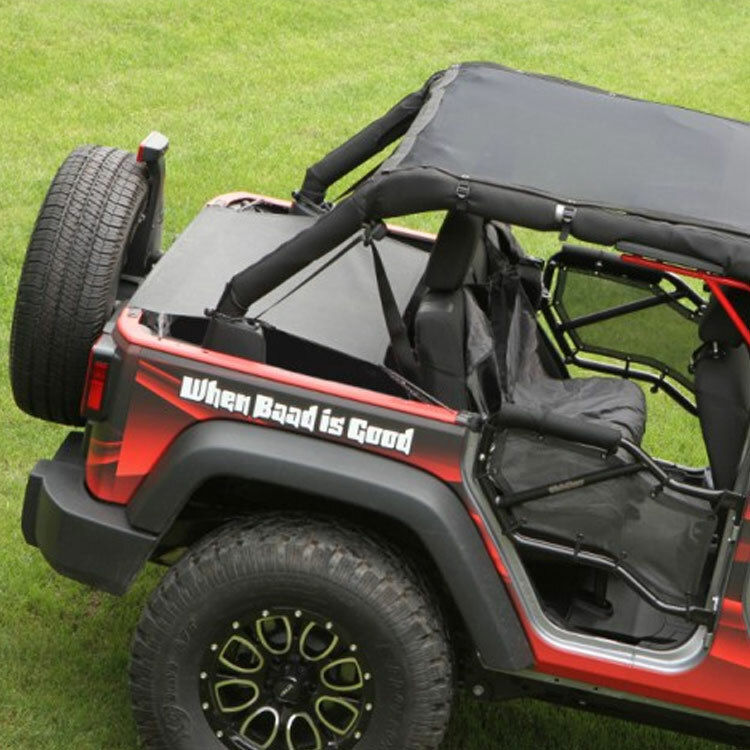 You want to make your Jeep unique to you, which is why we offer a variety of tops and accessories so you can add the personalized touch. 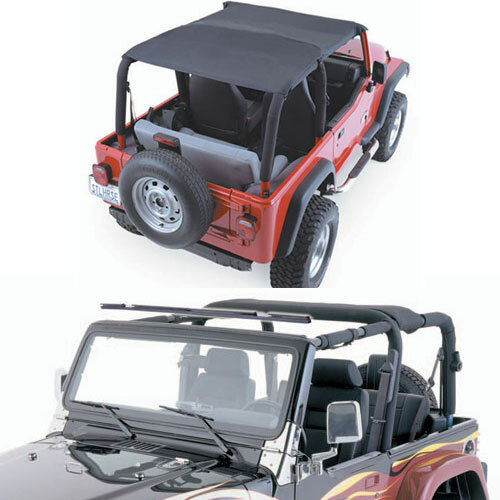 There are too many to list but why not check out our popular bikini tops that come in safari style, strapless, and traditional style. 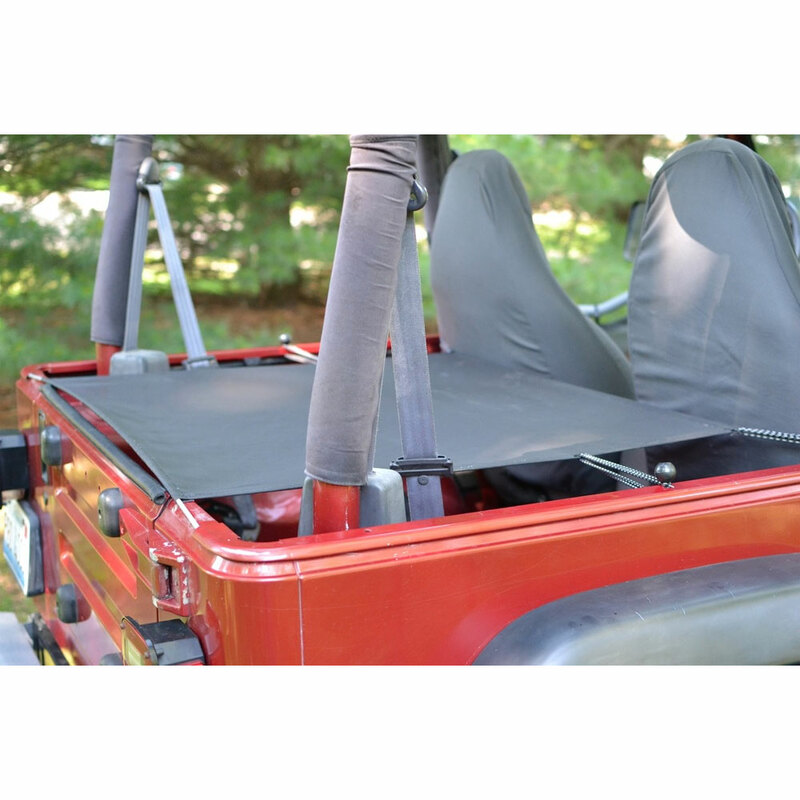 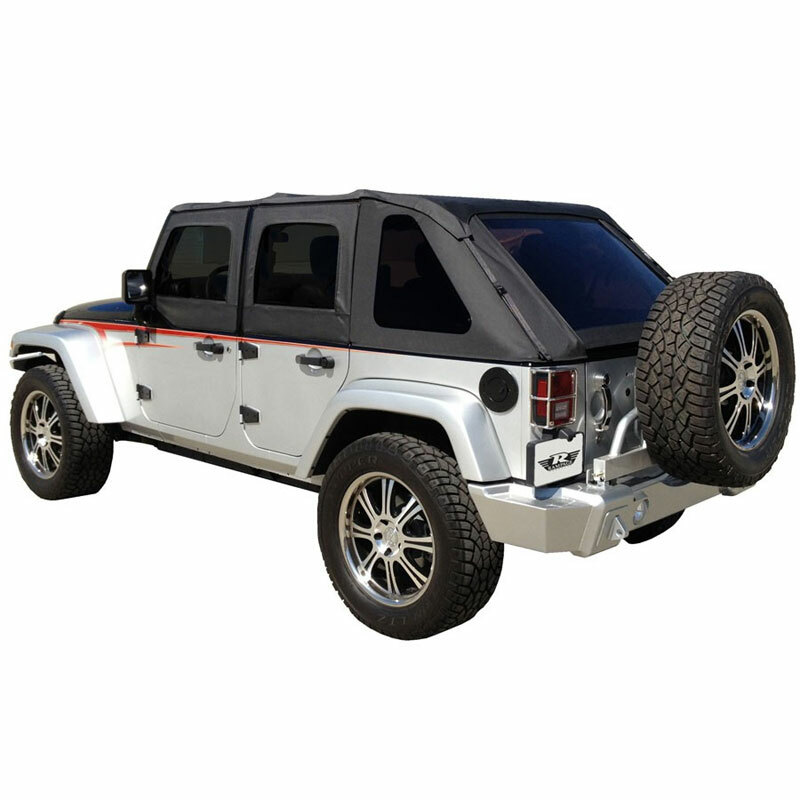 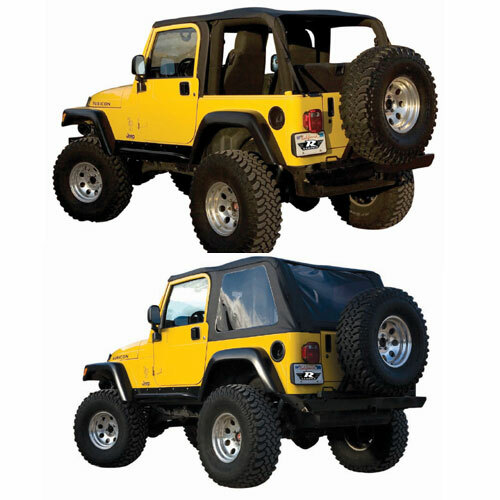 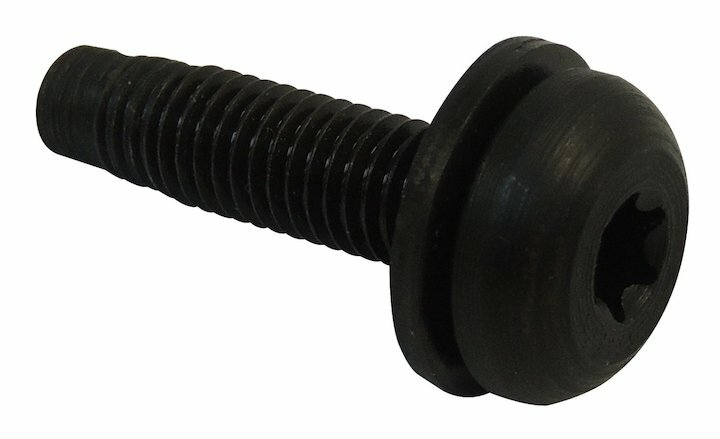 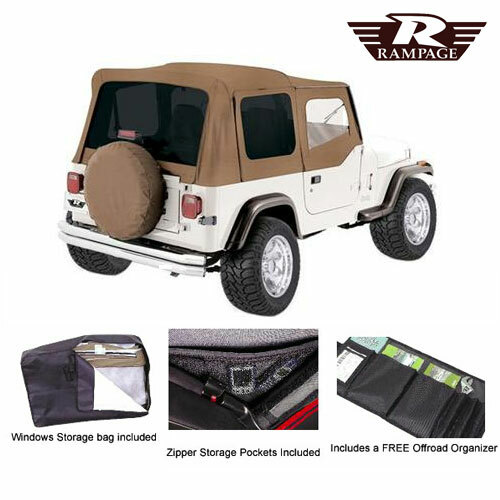 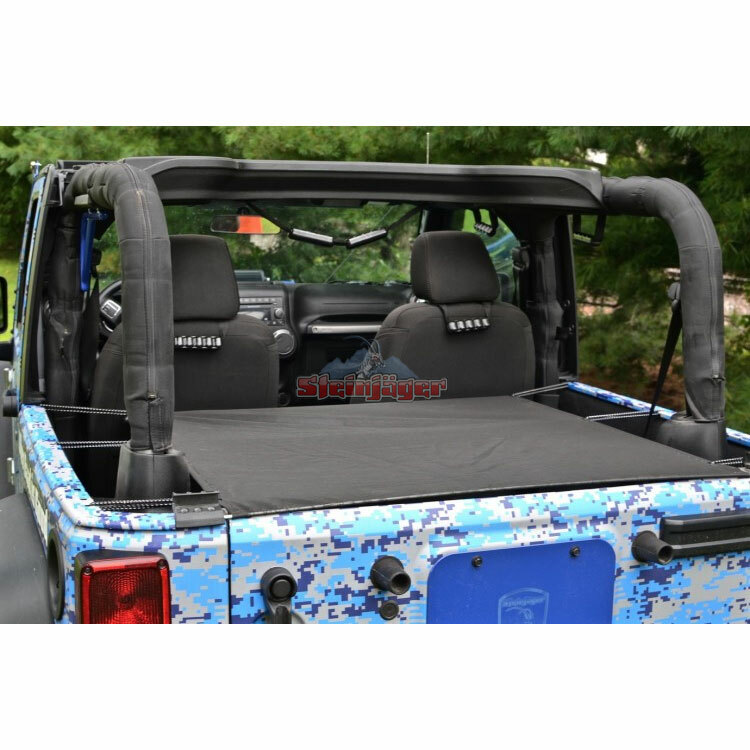 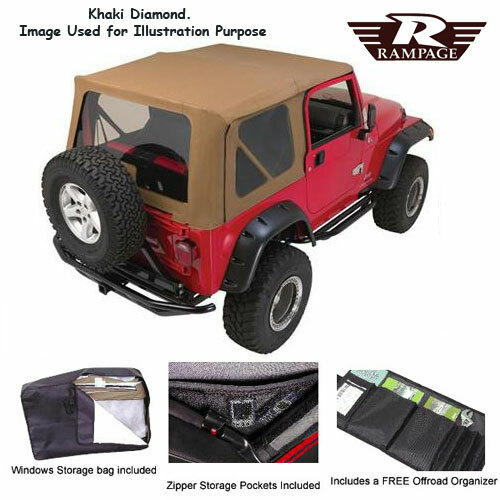 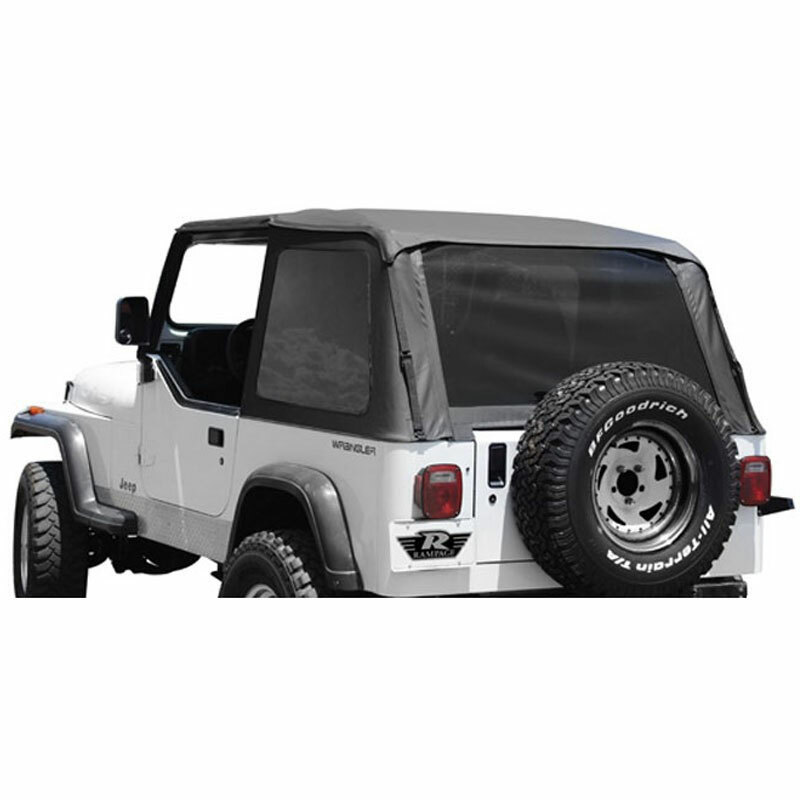 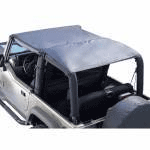 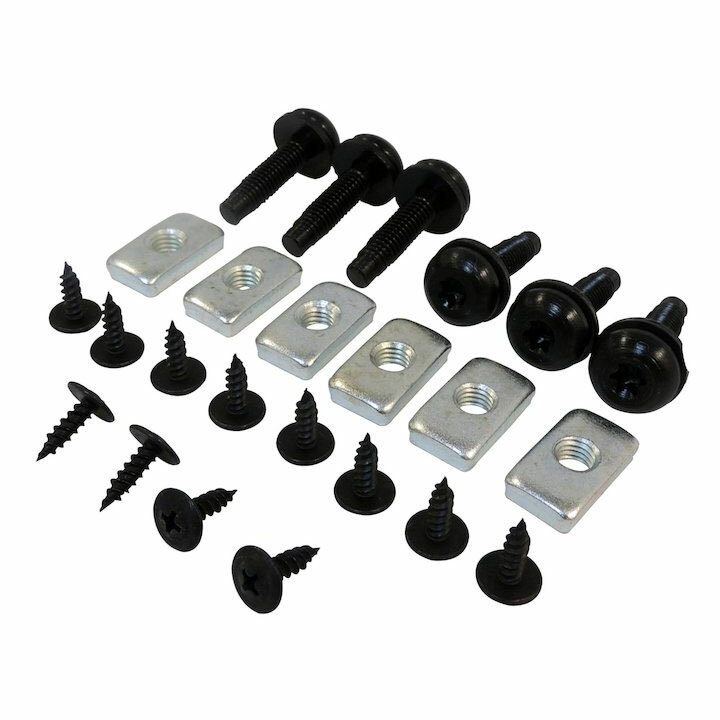 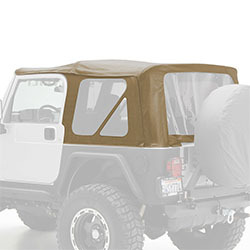 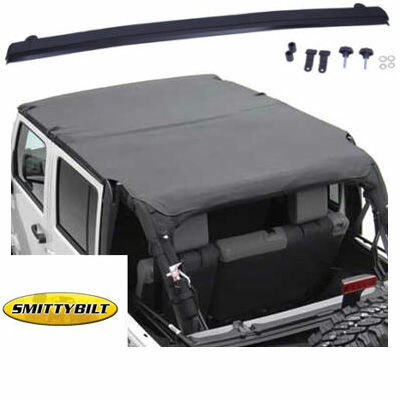 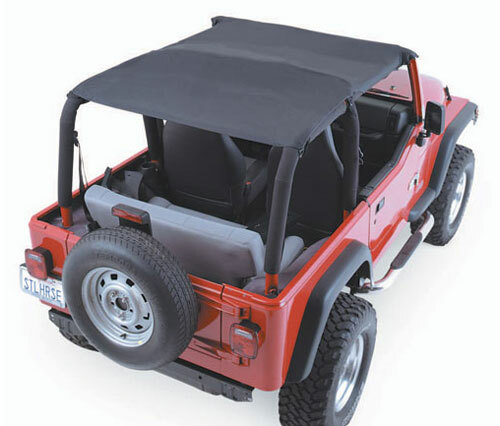 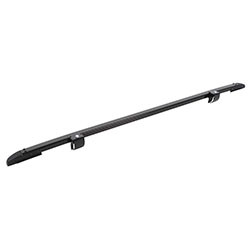 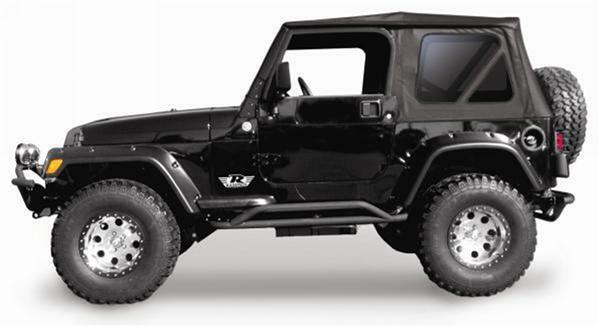 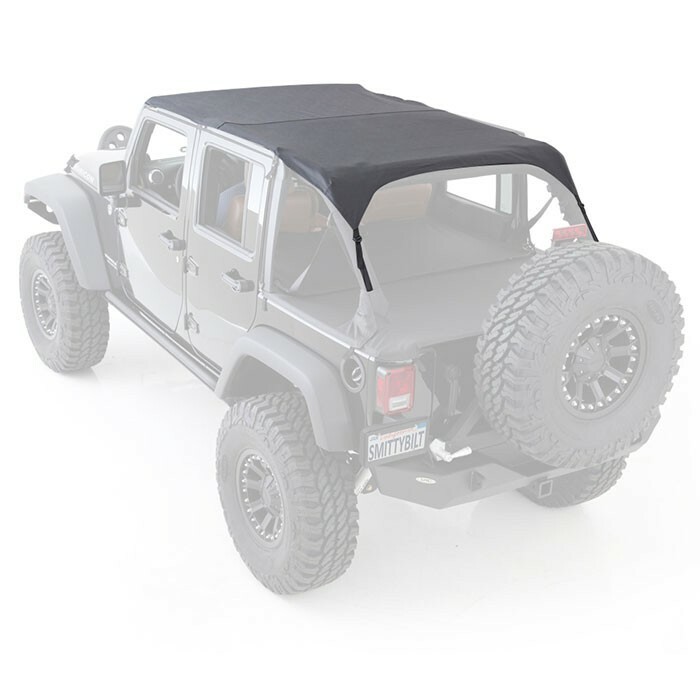 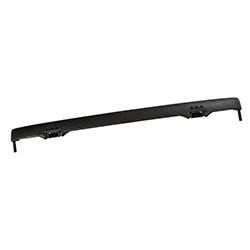 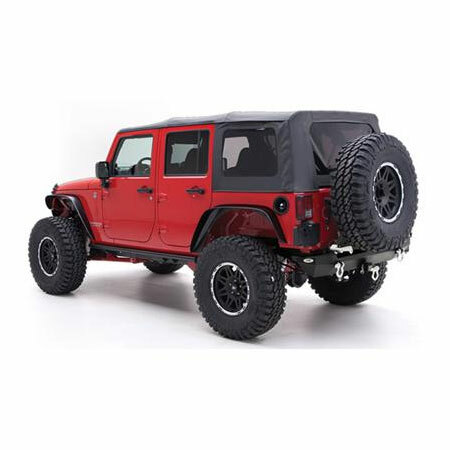 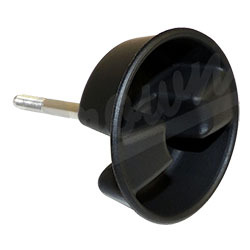 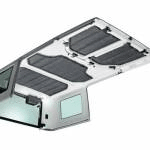 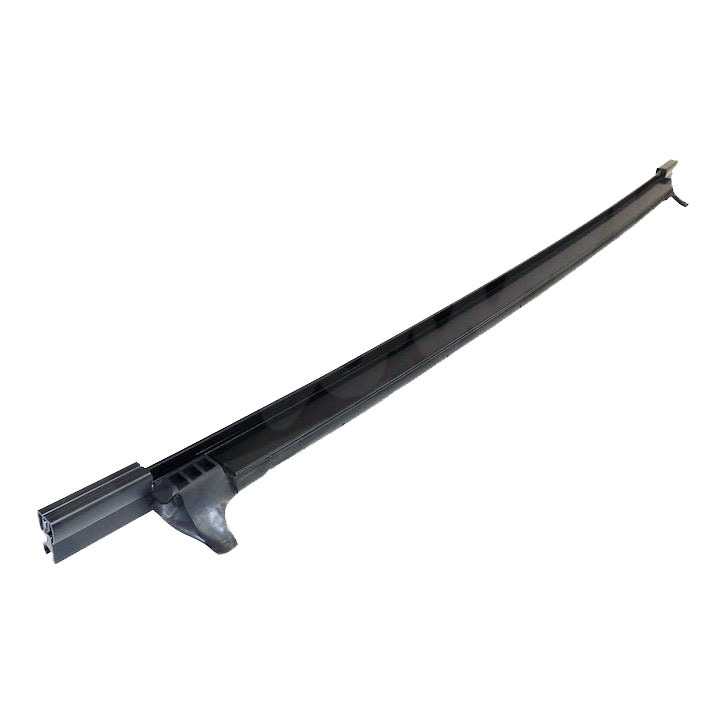 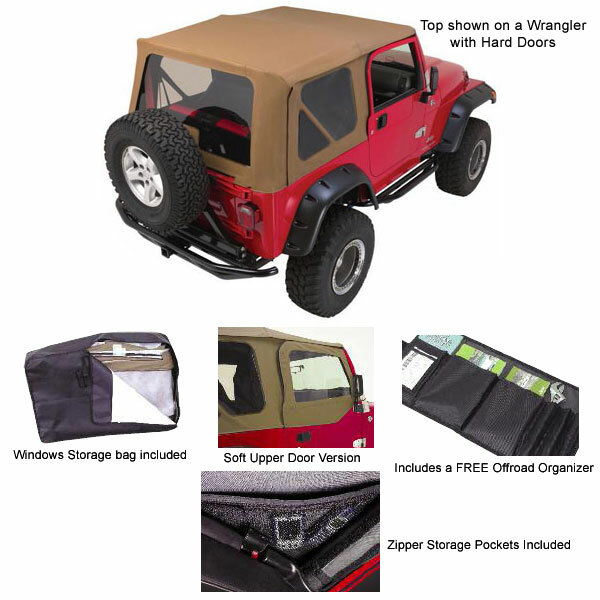 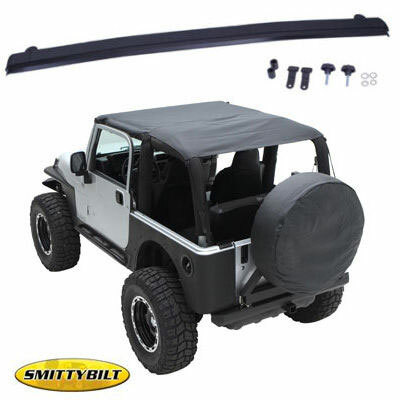 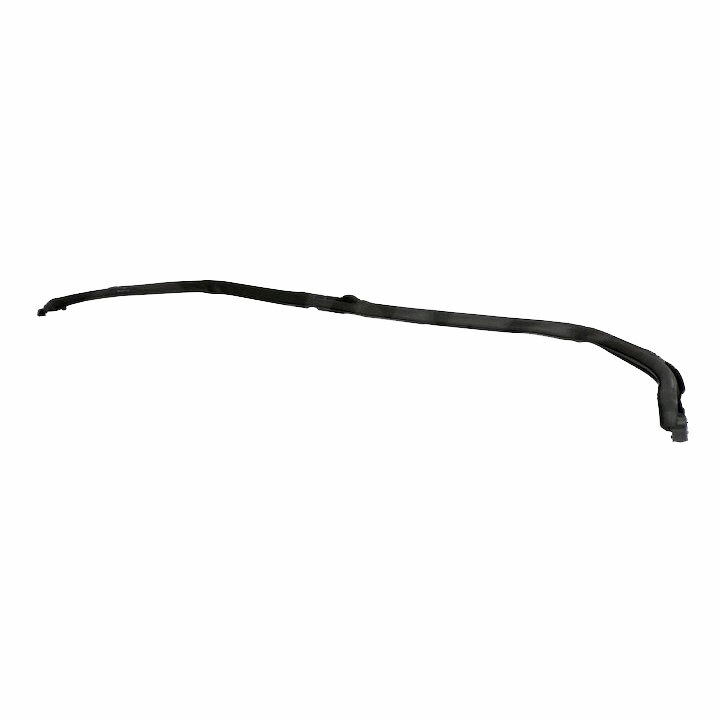 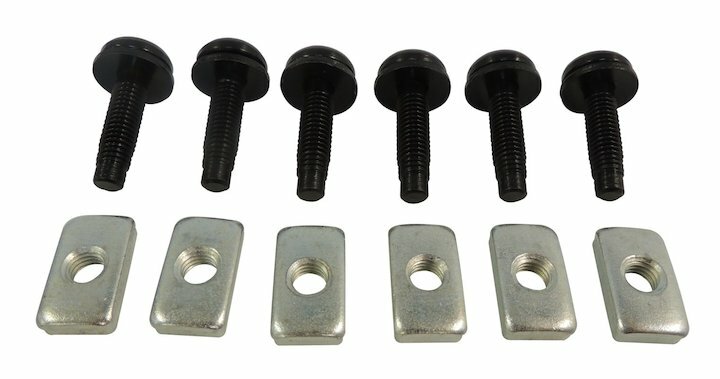 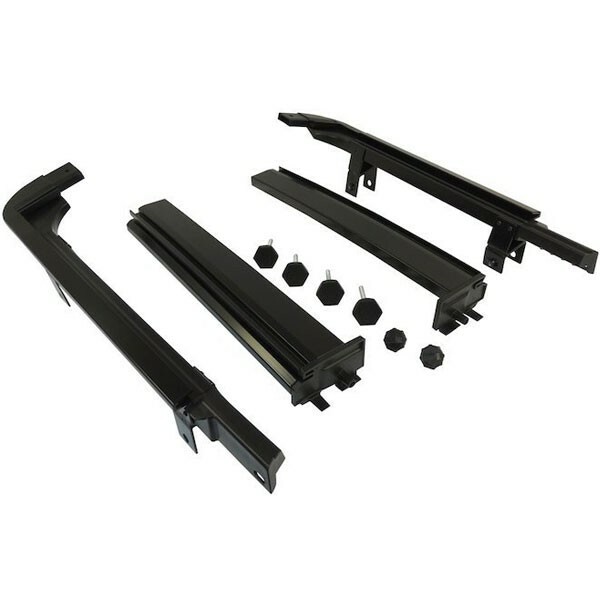 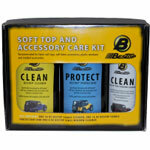 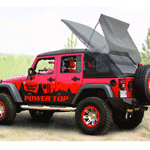 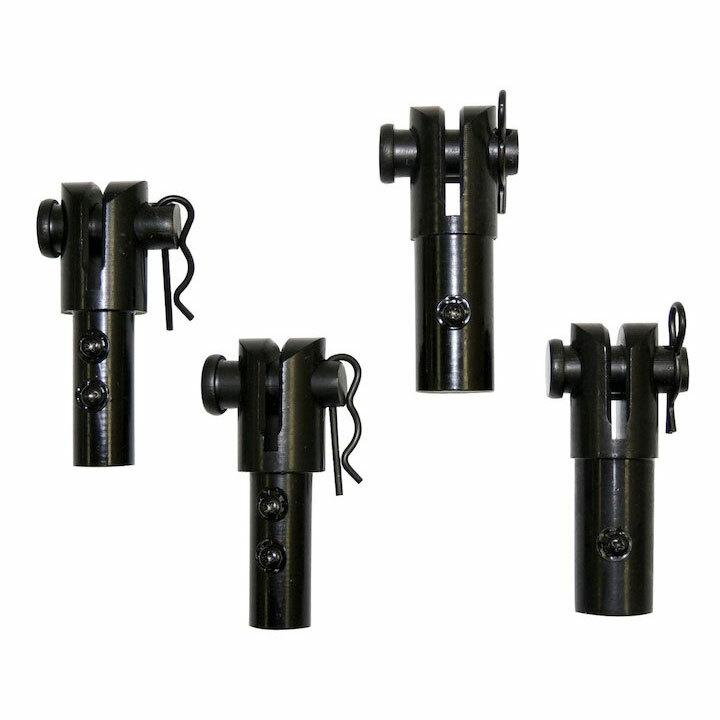 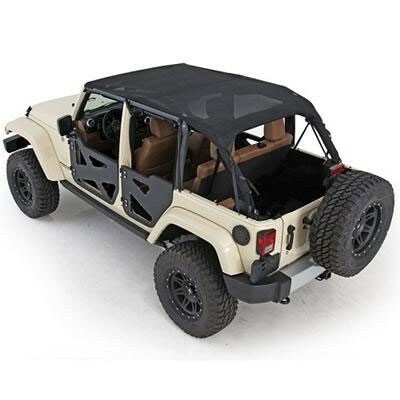 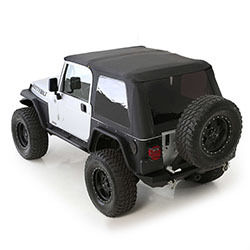 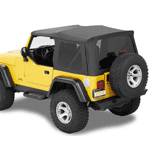 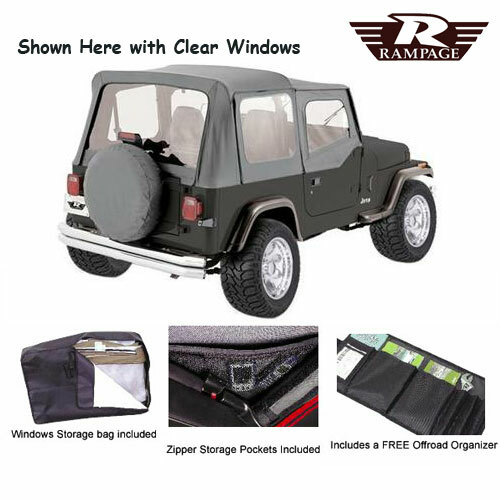 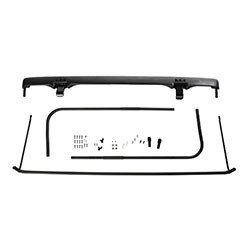 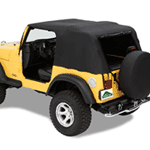 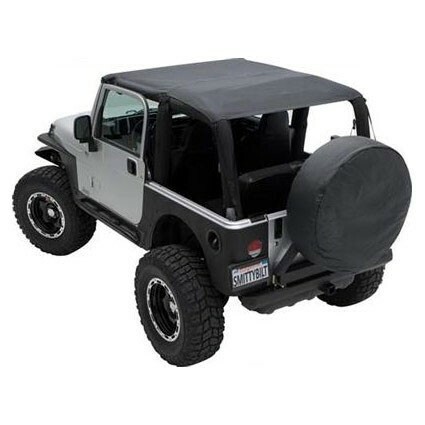 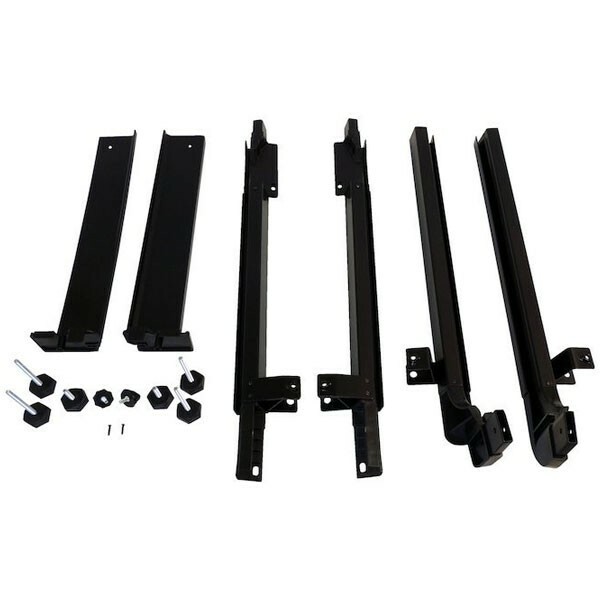 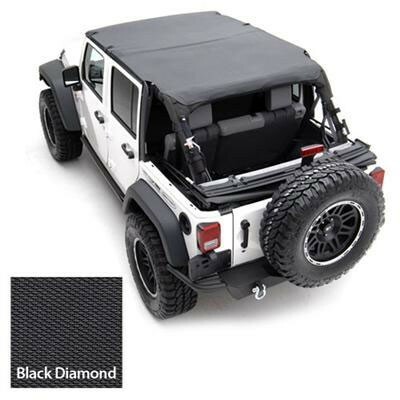 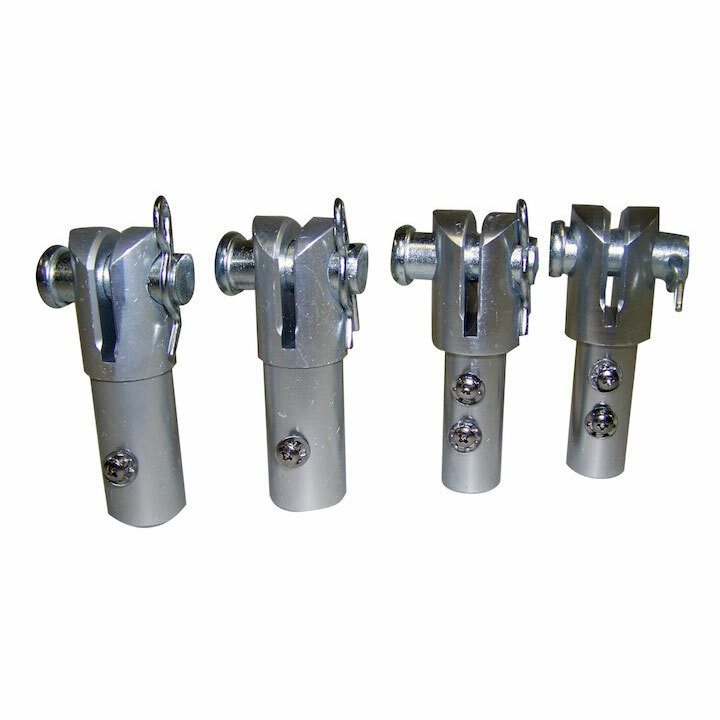 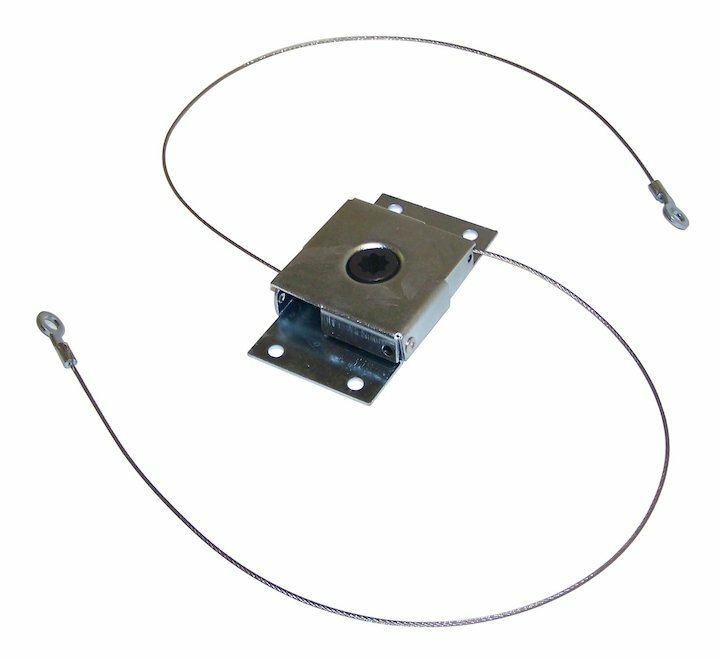 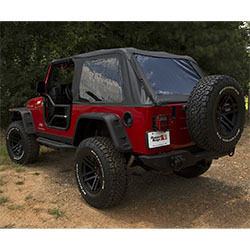 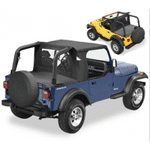 Among the rest of what we offer, you will find hardtops, Jeep half tops, and roll bar cover kits, for those who do not want an exposed roll bar. 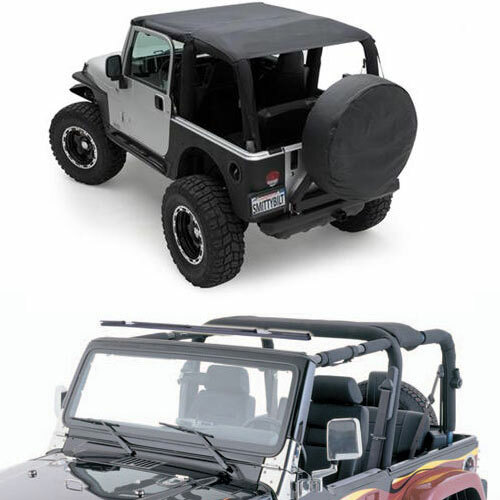 Take a look at the choices below, you will find tops and accessories that will give your Jeep that individual look, making your Jeep look like no other.